Dental impression of upper and lower jaw is taken in the clinic with bio-compatible silicon material. 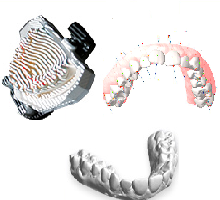 The dental impression material is transferred into computer environment with high accuracy optical scanning devices.With almost zero error in computer environment,after the ideal geometry of teeth specified, it is submitted to orthodontist/dentist to receive his/her approval. 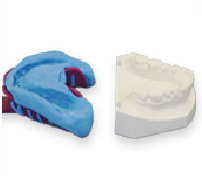 With the received approval of the dentist, manufacturing of products are made in the professional 3D printers. According to the othodontist’s treatment plan, clearfix aligners will be served after it is manufactured in 7 days. We started to do this job with big passion in 2013 year. Since 2013, approximately 10.000 patients have met with the desired smile. From the starting date of the treatment, manufacturing of the clear aligner continues until you reach the desired smile without requiring additional cost in case there is a tendency for teeth to return to their original position. Clearfix aligners are manufactured by using computer aided design and manufacturing processes. Unlike the dental impression in every month in conventional manufacturing methods, our technological infrastructure decreases the lost time in “Patient-clinic-laboratory” triangle dramatically. Do you have a tooth loss? Don’t be sad. Every possibilities can be added to treatment plan to have a better smile, including implants. All you need to do is to make an appointment with our providers. It is an orthodontic application that includes high technology manufacturing processes to make your teeth reach at ideal geometry. It is also the most aesthetic orthodontic solution. 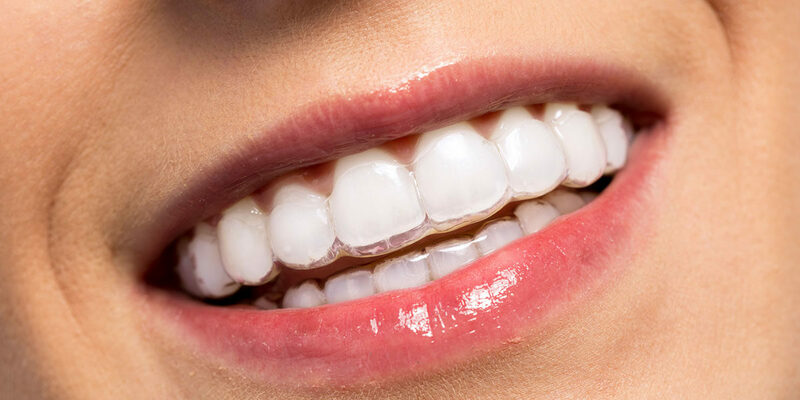 According to your teeth position, the number of clear aligners may varies. Every clearfix clear aligner makes tiny movements (0.2-0.3 mm) in your mounth. We recommend you using this invisible clear aligner 17 hours a day and remove it while eating and drinking. Since 2013, approximately 10.000 patients have met with the desired smile. 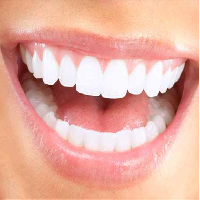 From the starting date of the treatment, manufacturing of the clear aligner continues until you reach the desired smile without requiring additional cost in case there is a tendency for teeth to return to their original position. What is the advantage of clearfix from other orthodontic applications? -No more unexpected surprises. You can see the harmony that your teeth meet before you start the treatment. -Clearfix aligners are less painful compared to conventional orthodontic treatment. -Mouth hygiene is provided better than conventional orthodontic treatment. -Unlike the conventional orthodontics, there is no restriction for eating and drinking. -Clearfix aligners are made of special transparent conventional material. -You can easily remove and wear your aligners, it give you a great chance not to use them on your special days. -It does not affect your speaking. -Clearfix aligners are manufactured according patient’s aesthetic expectations. -They can be use in every age. Who can be treated by clearfix™ clear aligners? Clearfix aligners are mostly meet the aesthetic expectations of adult patient group. We do not recommend this treatment for the kids(under 16 years old) because it can be removed and worn; but it can be applied to every patient. How long does the treatment take with clearfix™? Treatment period varies according to different factors. Patient’s dentition and the time he/she uses aligner affects the treatment period. Average treatment period is about 6-8 months. How to clean clearfix aligners? You can clean the aligners with a toothpaste and a toothbrush. How much does it cost the complete treatment? The treatment costs completely depends on the number of aligners to be manufactured. 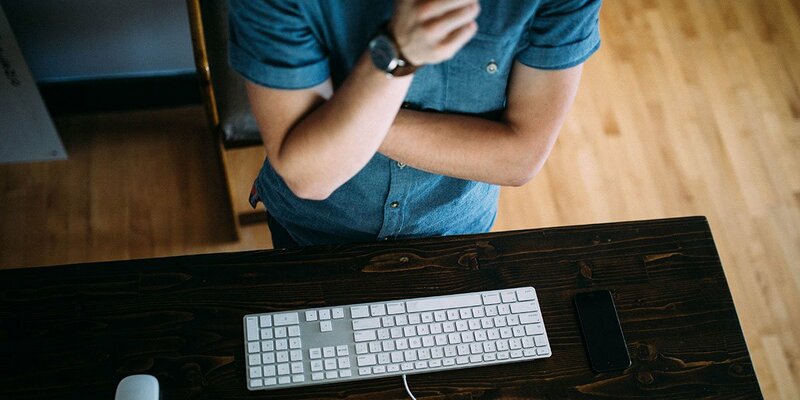 To diagnose your case, you should make an appointment with our providers. Clearfix treatment plan is made by expert orthodontist consultants who are specialised in clear-aligner treatment. You can cut off your treatment visits from 12 to 4 visits. 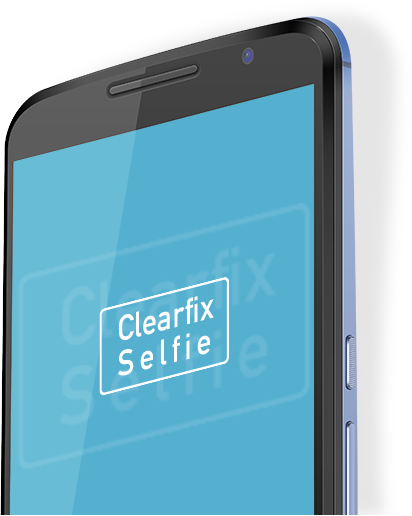 Learn more about Clearfix Selfie. Clearfix Aligner - © 2019, All Rights Reserved. Clearfix Aligner has promised to comply with the relevant articles of the Medical Deontology Regulation and Art. 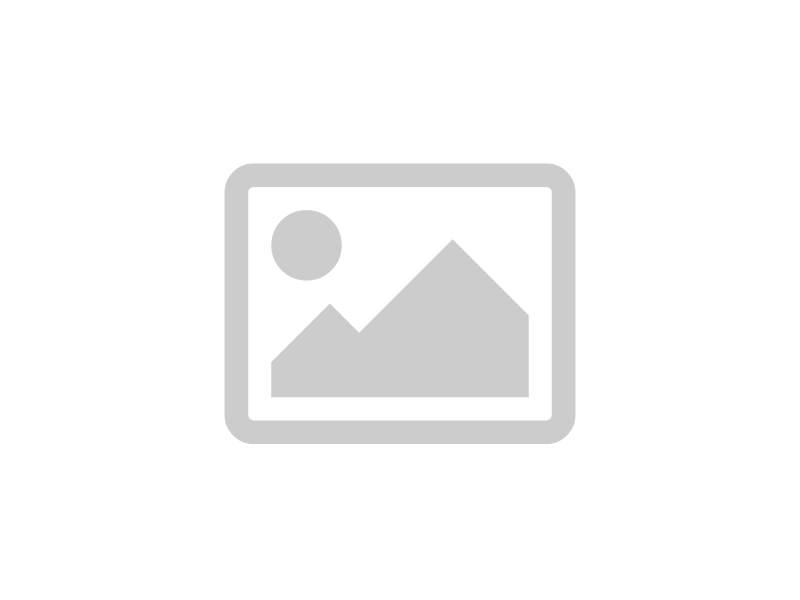 1219 of the Law on the Practice of Medicine in the Context of the Context and the State of the Arts. 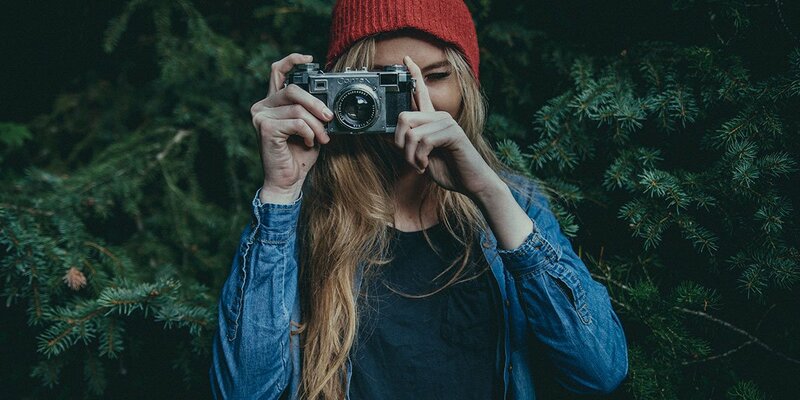 The main purpose of this website is to make the public more informed about healthy. Clearfix Aligner is the manufacturer of Orthodontic Aligners and only works with dentists and specialist orthodontists. Clearfix do not advise or support any Health Service Provider.